 Raymond James Financial | Cornerstone Financial Solutions, Inc. Founded in 1962 and a public company since 1983, Raymond James is a diversified financial services holding company with subsidiaries engaged primarily in investment and financial planning, in addition to investment banking and asset management. Our stock is traded on the New York Stock Exchange(RJF). 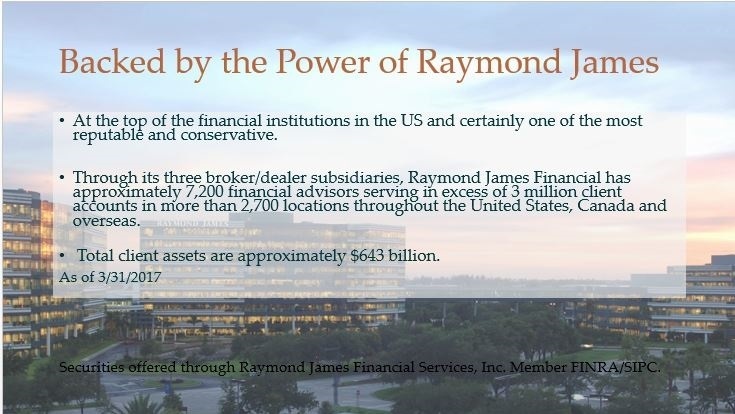 Through its 3 broker/dealer subsidiaries, Raymond James Financial has approximately 7,200 financial advisors serving in excess of 2.7 million client accounts in more than 2,900 locations throughout the United States, Canada and overseas. In addition, total client assets are approximately $643 billion. Who is Raymond James?The name of the company comes from a merging of companies run by Robert A. James and Edward Raymond. Raymond James was incorporated as Robert A. James Investments in 1962. In 1964 Raymond and Associates merged into Robert A. James Investments and the firm of Raymond James & Associates was formed. *Past performance is not indicative of future results. The information provided is for informational purposes only and is not a solicitation to buy or sell Raymond James Financial Stock.